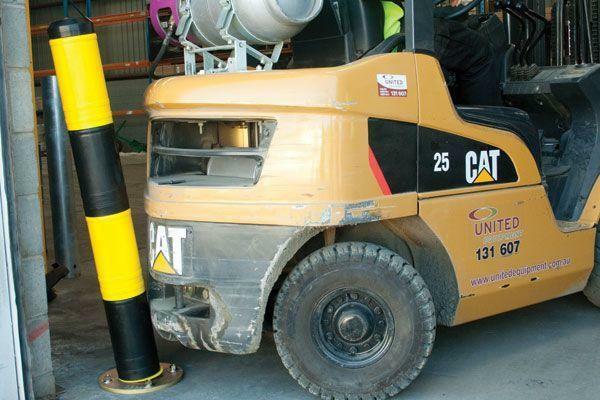 Are your bollards damaged due to impacts from forklifts? 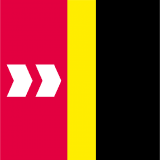 A European supermarket giant had an ongoing problem in one of their huge regional distribution centres. Automatic high speed roller doors into the chillers were being damaged regularly by the dozens of electric forklift trucks operating at any one time. Numerous attempts to install fixed barriers or bollards all met with the same fate. They were smashed out of the ground, causing damage to the sensitive floors as well as the doors. By far, the vast majority of damage to assets is caused by vehicles maneuvering at low speeds and fixed barriers and bollards simply do not have the ability to absorb these impacts. Barrier Group was approached to visit the clients site and observe the severity of the problem. 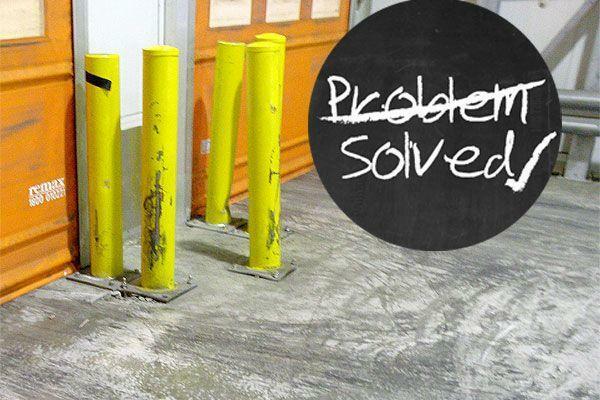 From our findings we developed a revolutionary rebounding Shock Absorbing Bollard designed to take repeated impacts without incurring permanent damage. 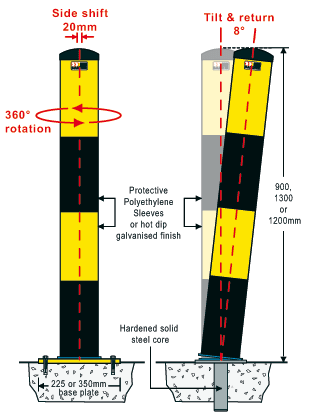 If hit at or near ground level, the bollard has the ability to shift sideways up to 20mm from any direction. If impact is higher up the bollard, it can tilt up to 8 degrees at which point it locks up offering maximum protection. If contact is of a deflection or glancing nature, the bollard is able to rotate through a 360 degrees. Since installing 75 Shock Absorbing Bollards into their site the client is very satisfied with the performance, and even though it is obvious that individual bollards have taken many direct hits no replacements have been necessary and there has been zero damage to surrounding assets. We have models ideal for retail, industrial and commercial applications that are suitable for use in supermarket freezers, car parks, warehouses, factories and airports (airside). By providing a superior quality upfront, Barrier Group saves you the painstaking effort, time and cost of early replacement or repair due to impact damage.